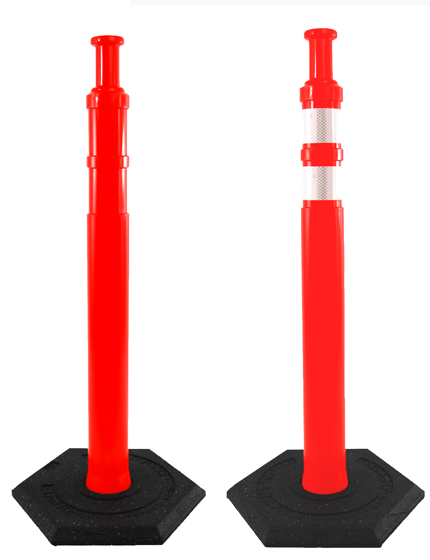 - Each barrel includes a recycled truck tire 'sidewall' base to hold the drum in place (no sandbags required)! 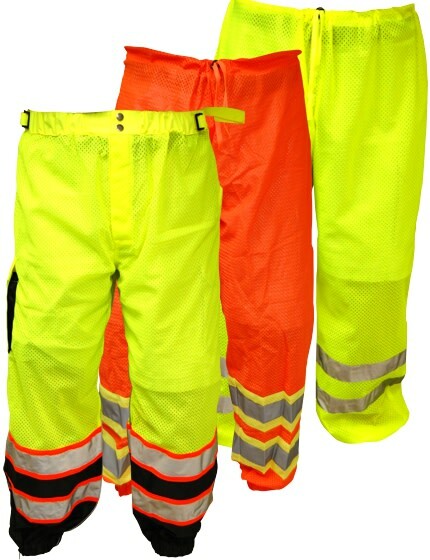 Traffic Safety Store provides the highest-quality safety drums, also known as Channelizer Drums, Our customers love our traffic control drums because they offer industry-leading benefits for all your traffic control needs because our safety barrels provide longer service and come in low-density polyethylene material, and are fade resistant. 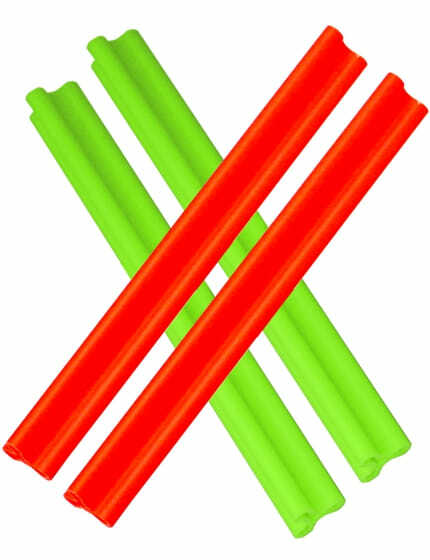 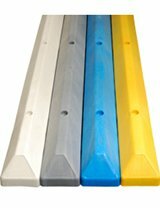 The barrels come complete with molded grab handles, and high-intensity reflective striping. 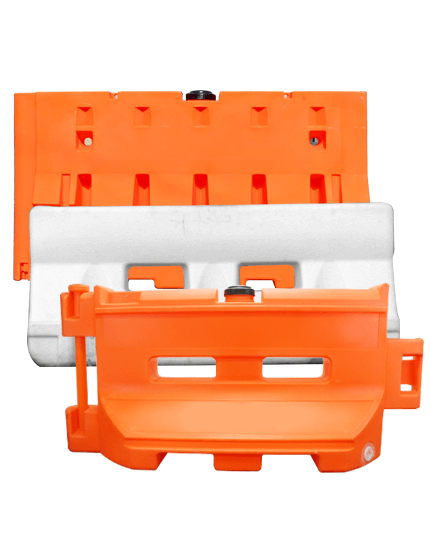 This ensures that your crews can transport and store your traffic channelizer drums with ease. 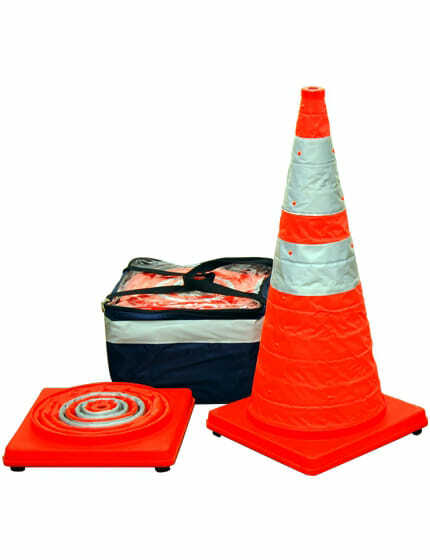 Our safety drums are incredibly durable in various climate conditions. 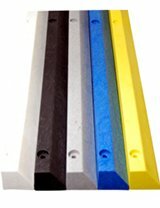 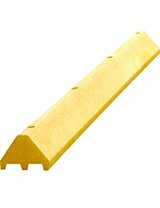 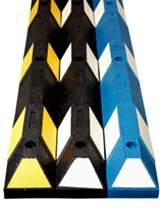 When Are Channelizer Drums Used? 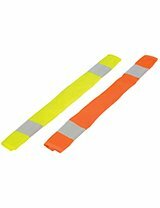 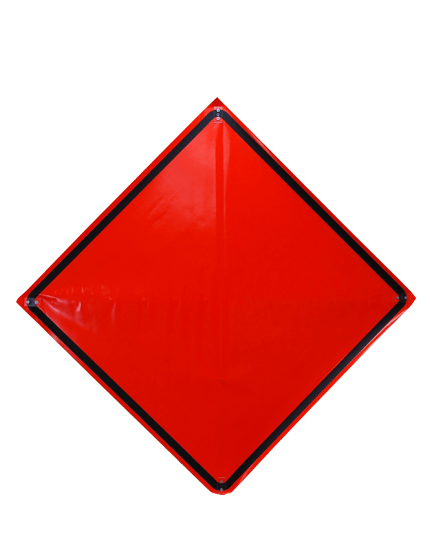 Reflective channelizer drums indicate the change of direction for lane closures and can be utilized for separation and crosswalk places of roads or lanes during construction or repairs. 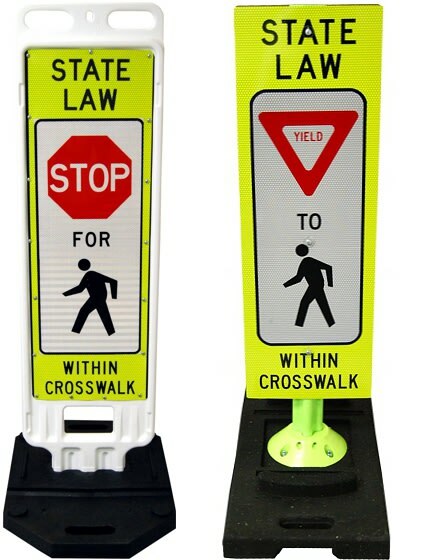 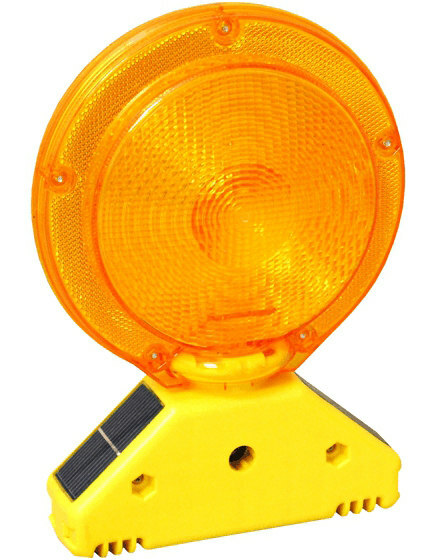 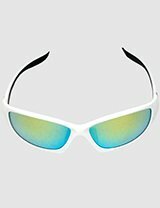 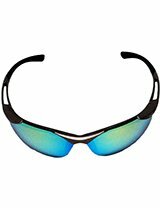 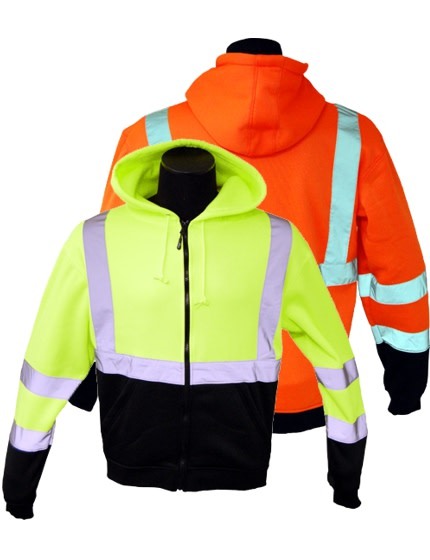 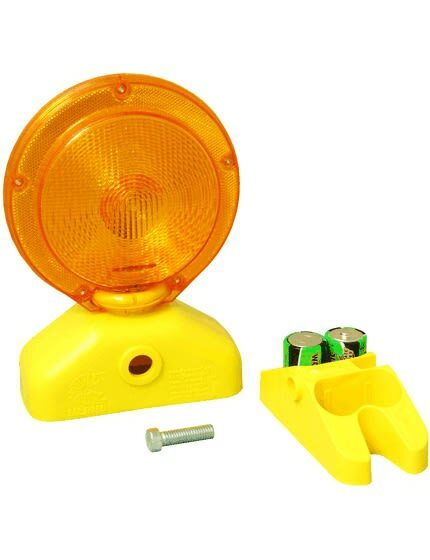 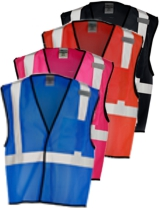 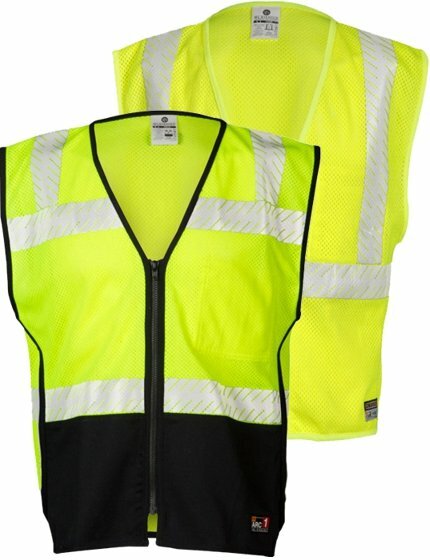 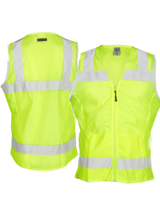 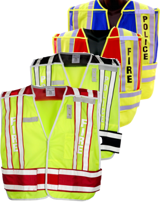 These traffic safety devices are perfect for both pedestrians and vehicles because of their visibility, and durability. 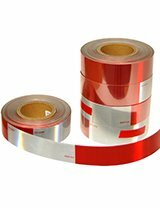 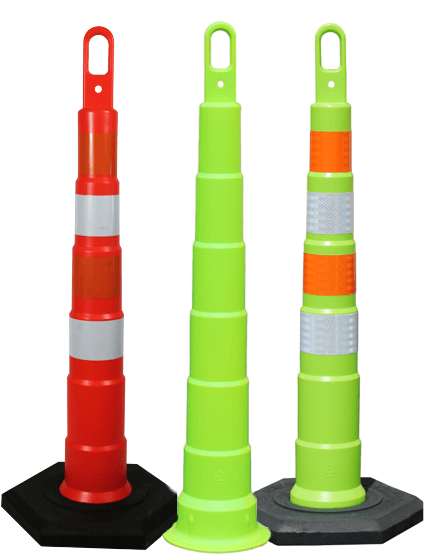 Our traffic barrels or channelizer drums feature reflective bands and have an over the top heavy weighted ring for stability. 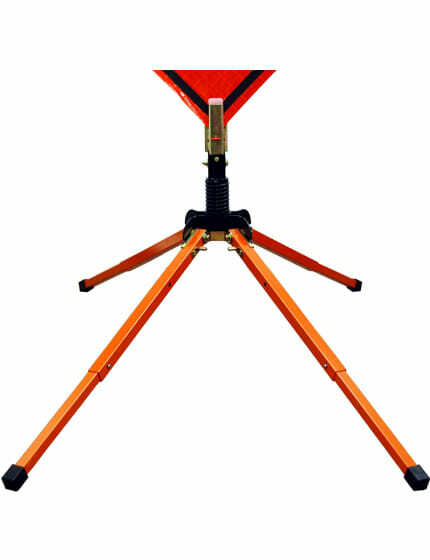 If employing either a base a rubber barrel tire ring or , upon impact, the barrel will pop out of the base for safety reasons. 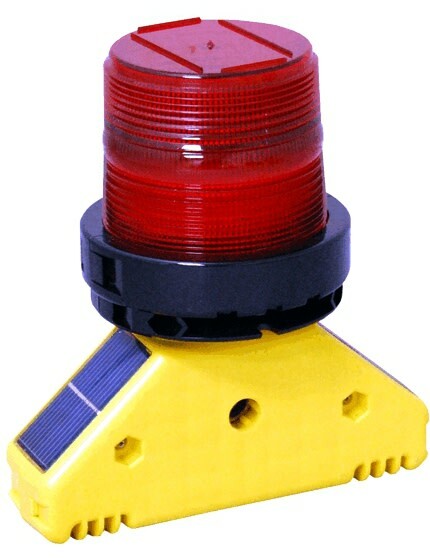 Barricade lights may be connected to the top for greater visibility. 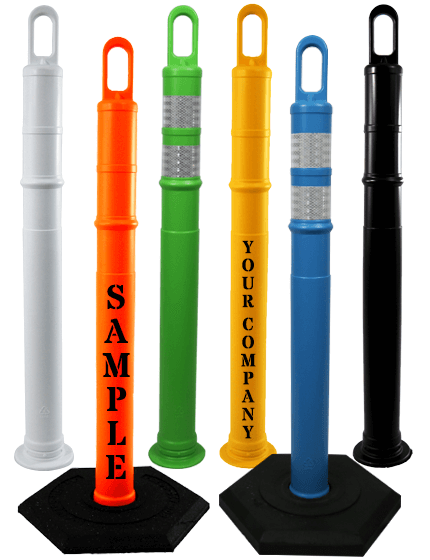 If time, efficiency, and safety are your highest priorities, then you need traffic safety barrels that work just as hard as you do. 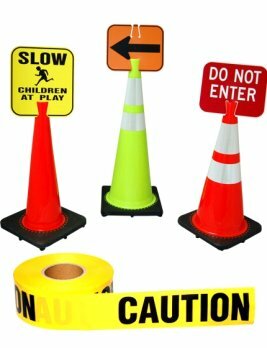 Our traffic control barrels were made with your tough projects in mind, and the experts at Traffic Safety Store have worked hard to ensure each aspect is fit to meet your needs. 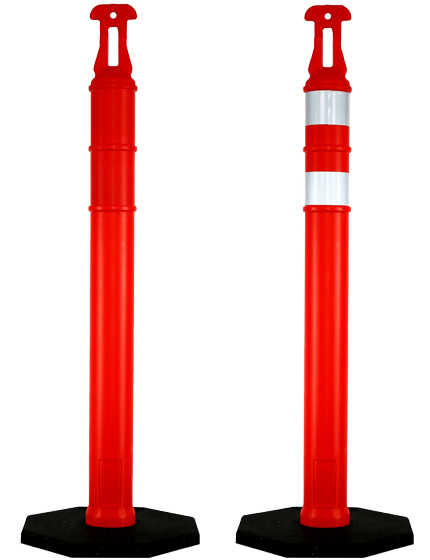 These quality traffic control barrels showcase enlarged built-in carrying/dragging handles that make it easy for gloved workers to work with, and the safety barrels feature two pre-molded light or flag mounting holes intended for bolt sizes that are conventional. 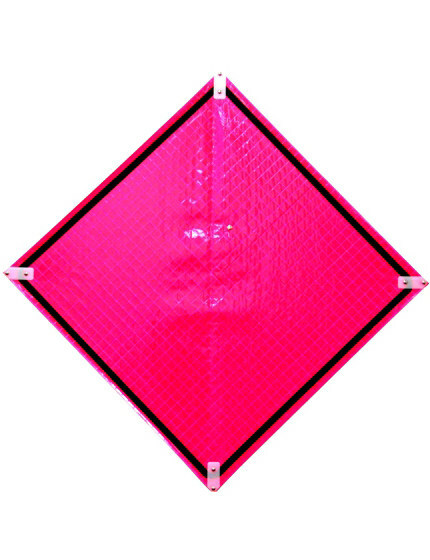 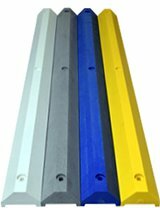 You can even customize your order with a 4" or 6" reflective sheeting and impact resistant, re-shapable low-density polyethylene. 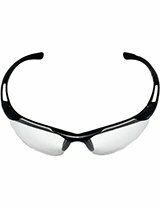 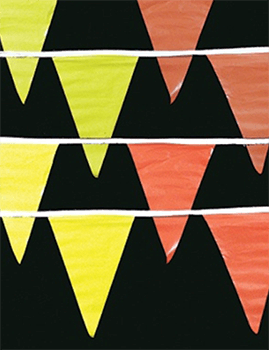 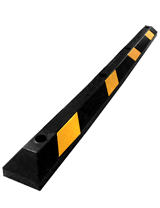 - Tapered design allows stacking with or without for storage and easy management. 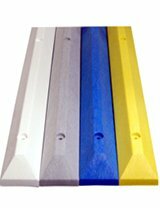 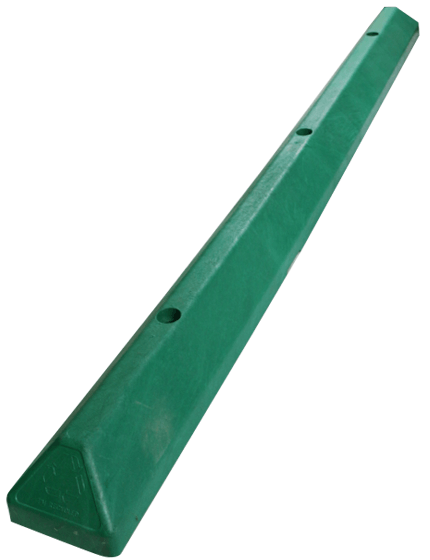 - Drum and foundation stay "snapped together" until impacted or separated for transfer and storage. 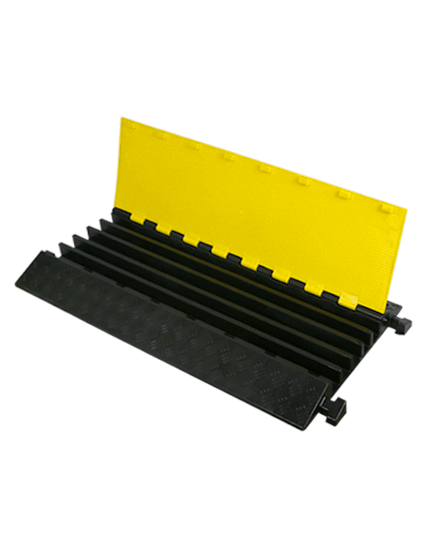 - Slopped curves throughout drum eliminate corners or sharp edges that crack and break when affected. 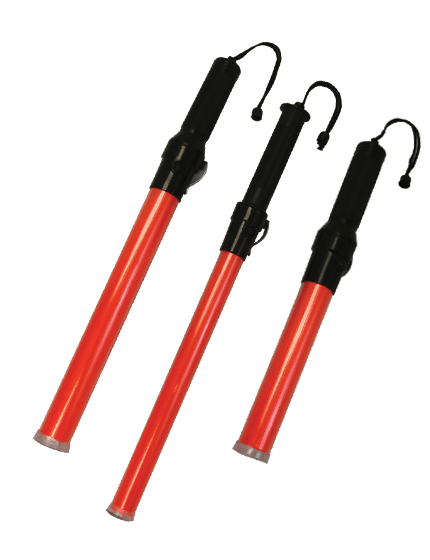 - Built in dragging handle and carrying. 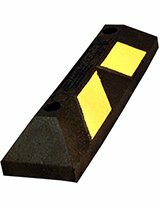 - Two mounting holes for elective barricade lights. 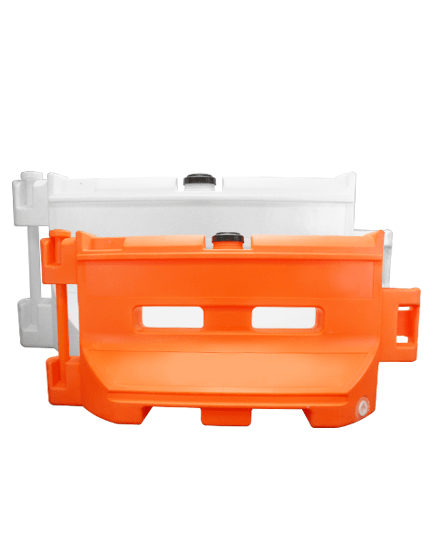 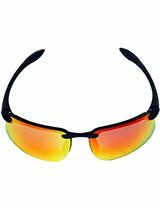 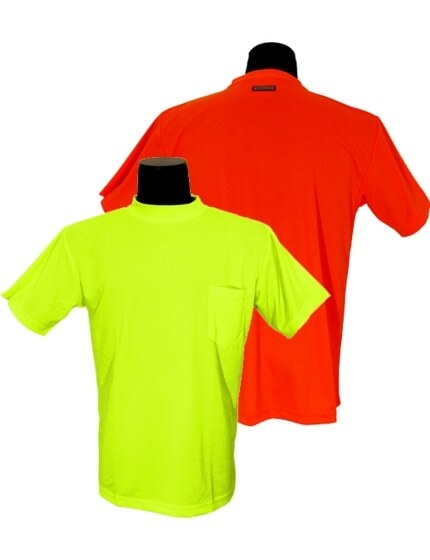 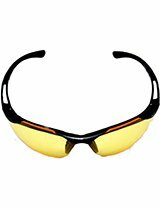 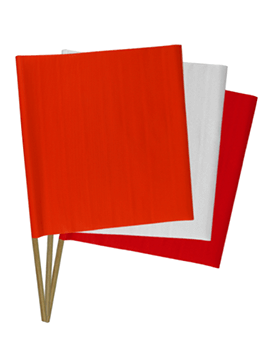 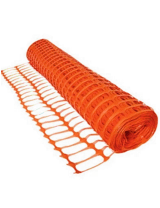 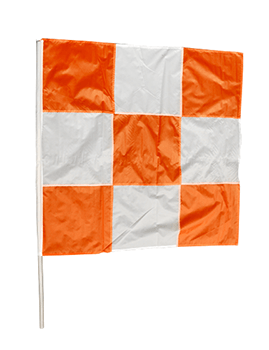 - Bright orange color molded throughout drum - UV inhibitors minimize fading. 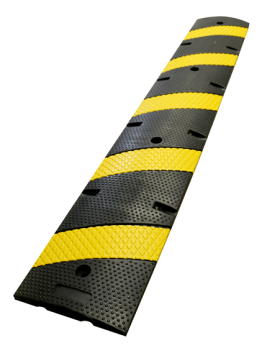 - 100% recycled rubber base for increased durability and "road friction" which resists moving from passing vehicles. 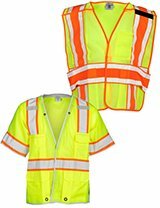 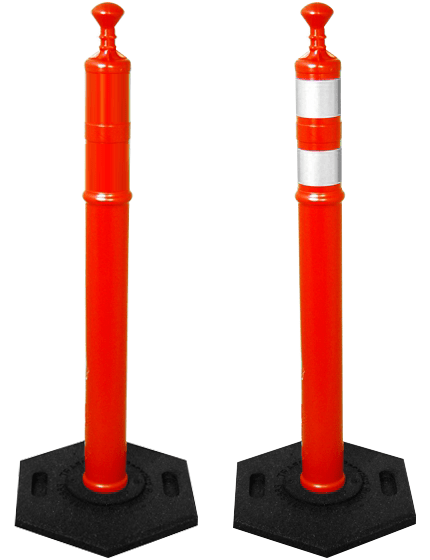 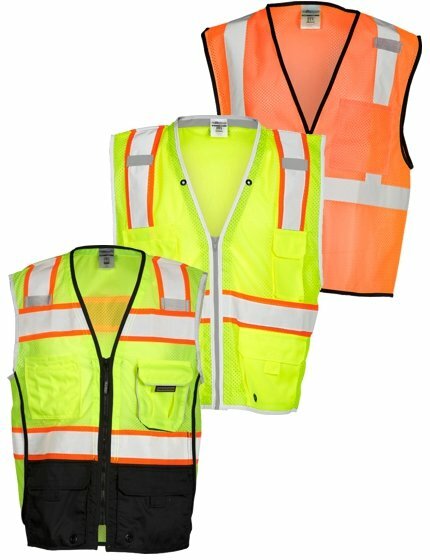 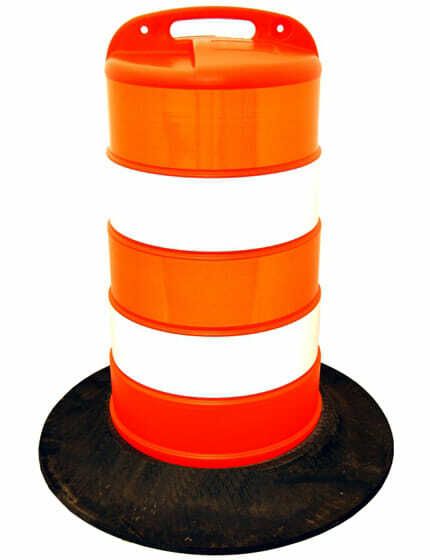 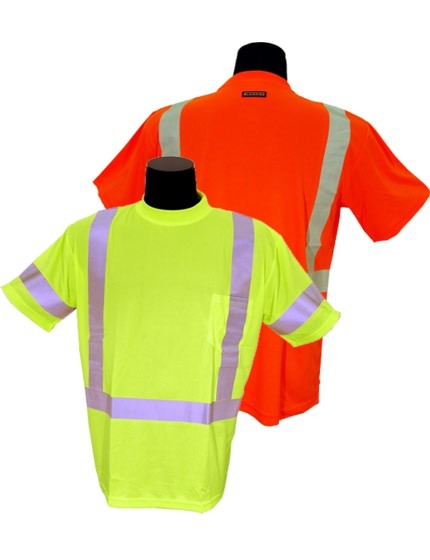 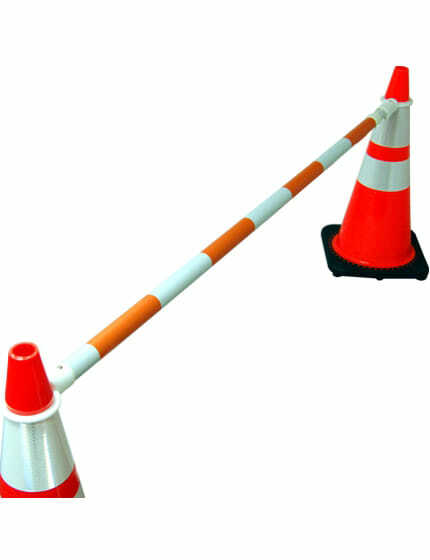 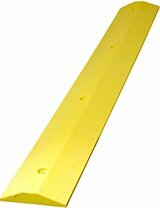 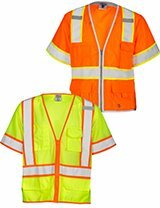 Traffic Safety Store’s channelizer drums are designed to remain locked together when moved or when dragged around work zones. 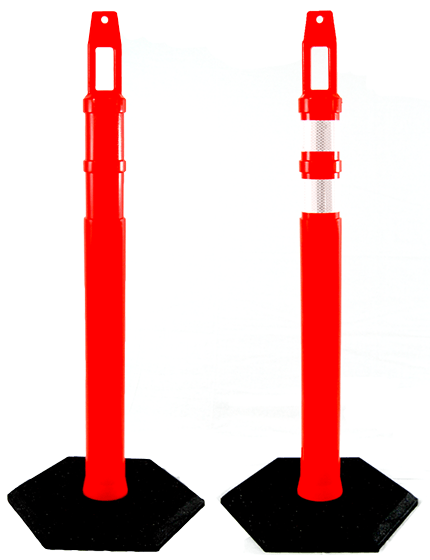 The easy-to-use handle on the top of each traffic barrel allows the barrels to be efficiently moved. 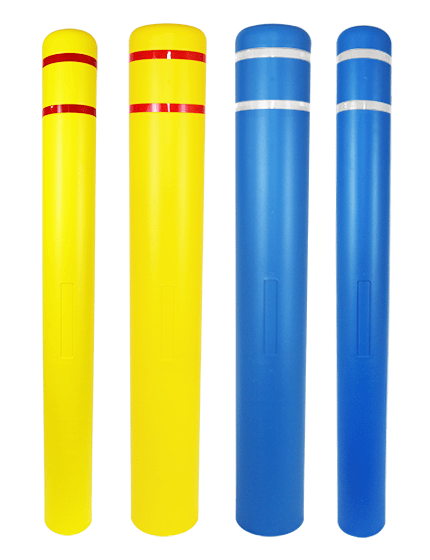 We use only high-quality plastic resins and have engineered our drums to be reshaped after most impacts. 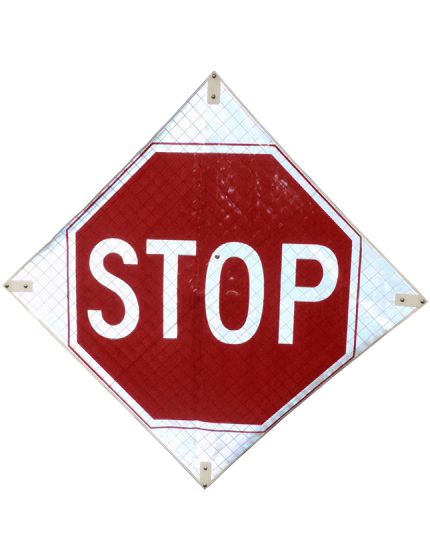 By implementing simple hand pressure to the places that were dented, most drums may be reshaped in their original form and reused. 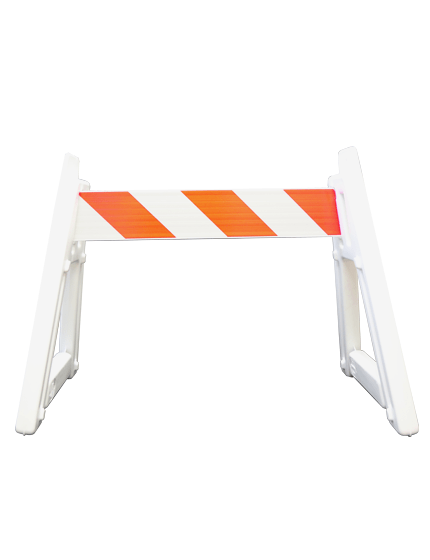 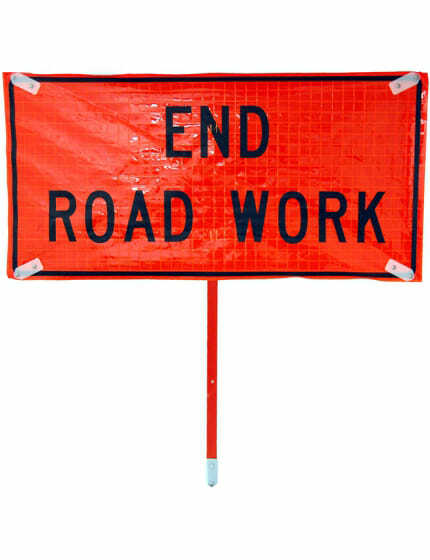 In the past, work crews were required to use sandbags to stabilize traffic control barrels. 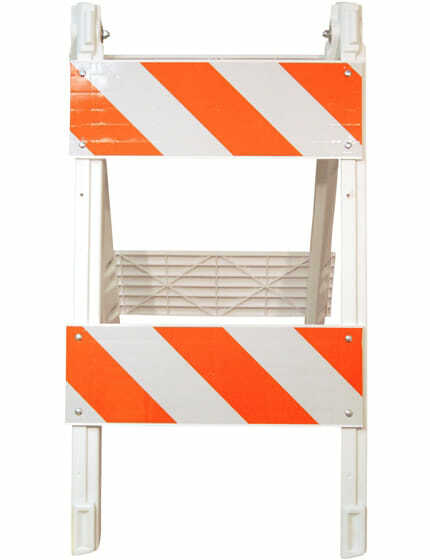 Many barrels needed at least two sandbags, and the need for sandbags made moving and placing safety barrels difficult. 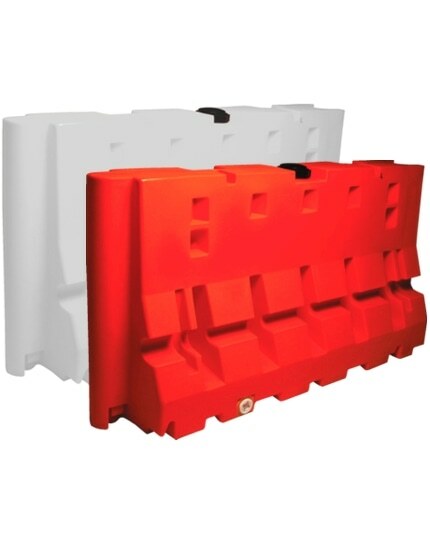 The sandbags transported and placed, and then should first be filled in the task site on, within, or against the outside base or flange of the drum in place. 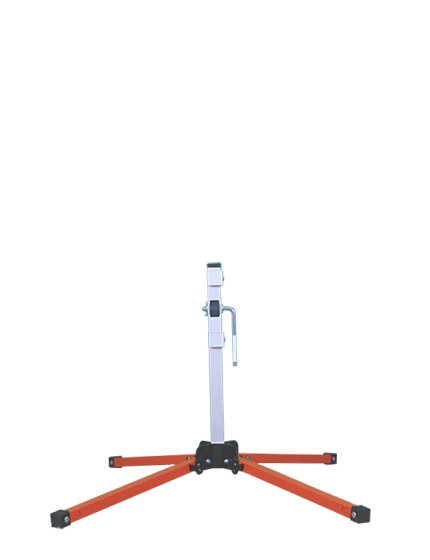 This endeavor is labor intensive and significantly increases labor, and space requirements for setting up the drums. 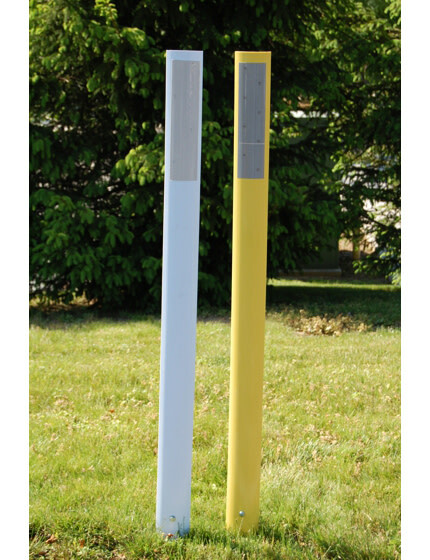 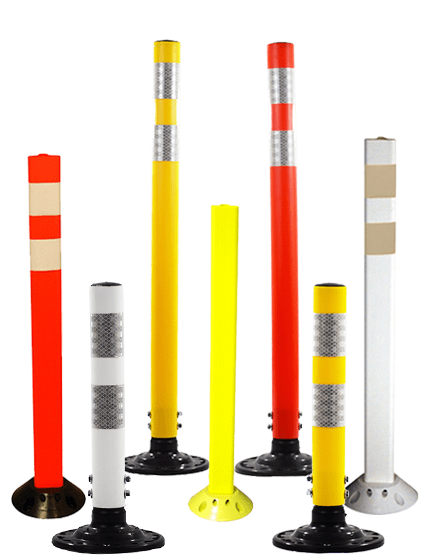 Our traffic control barrels come with a weighted base to ensure the stability and transportation of these devices. 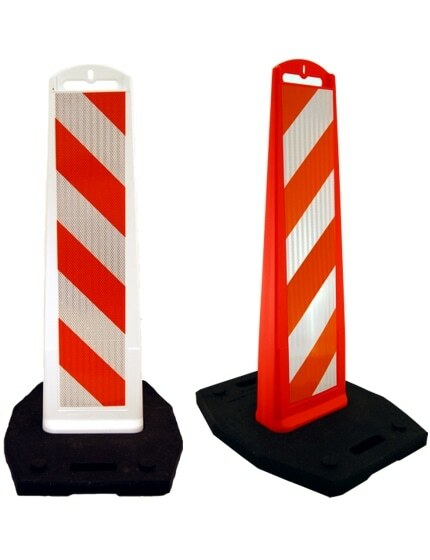 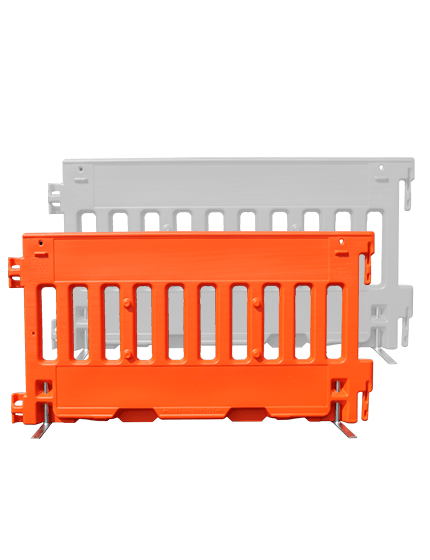 Our traffic channelizing devices come with detachable, two piece design. 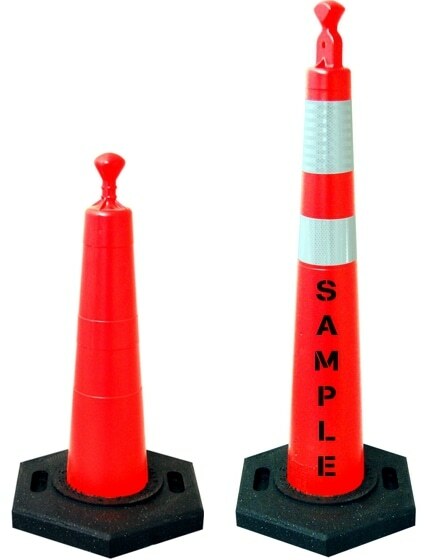 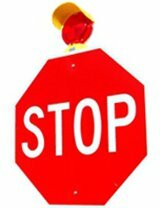 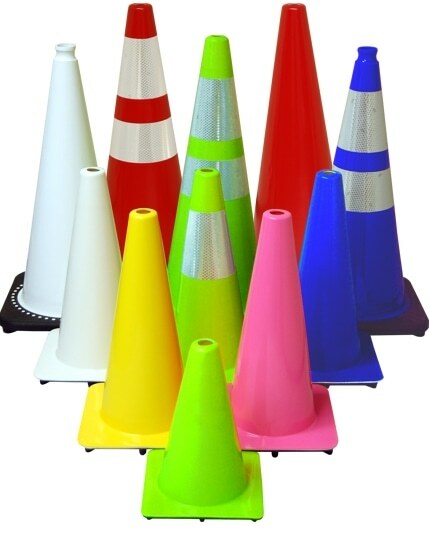 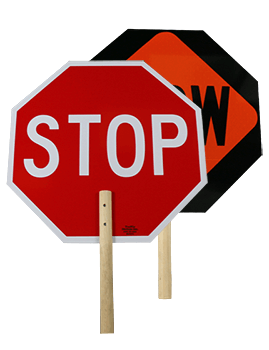 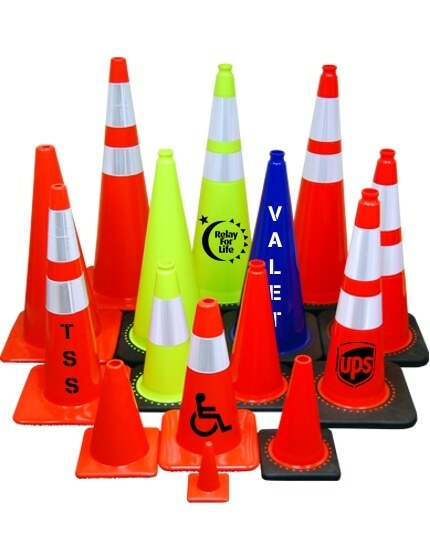 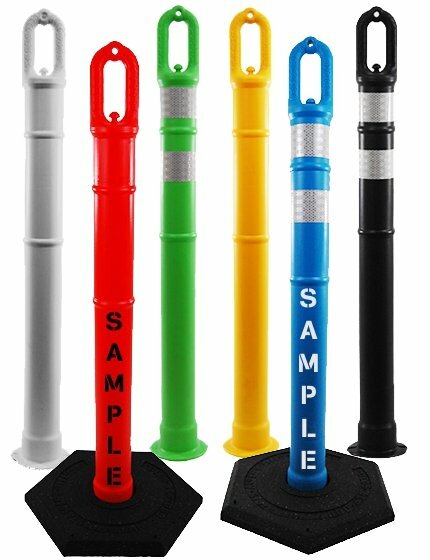 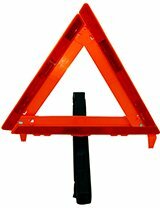 This traffic safety equipment have precise weights and are much easier to use than concrete or sand weights. 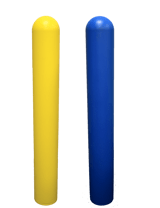 - Any of our barrels can take either our 22.5 lb. 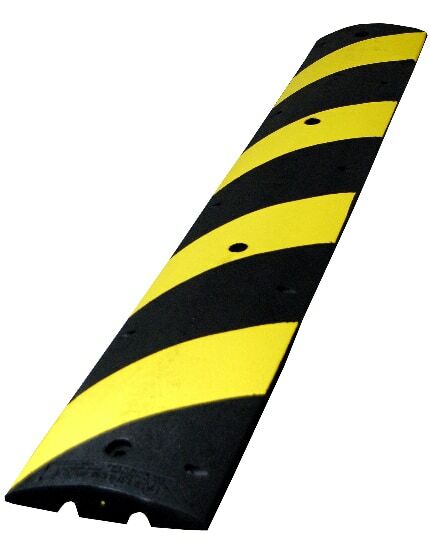 traffic barrel base. 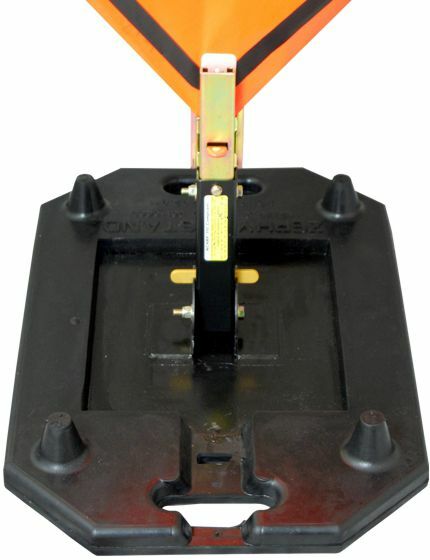 - All bases (besides tire ring) will snap on and lock tightly to the drum. 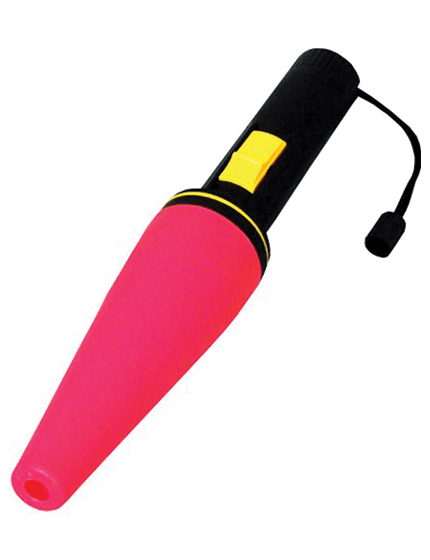 - The barrel stays in place via an anti-rotation knob. 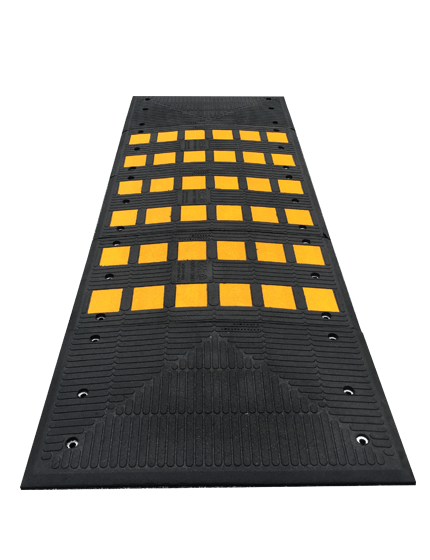 - Rubber bases hug closely to the road due to a grid pattern on the bottom. 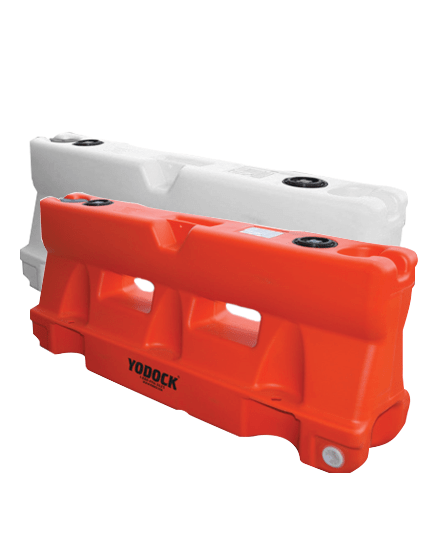 - There is a carrying handle built into the foundations. 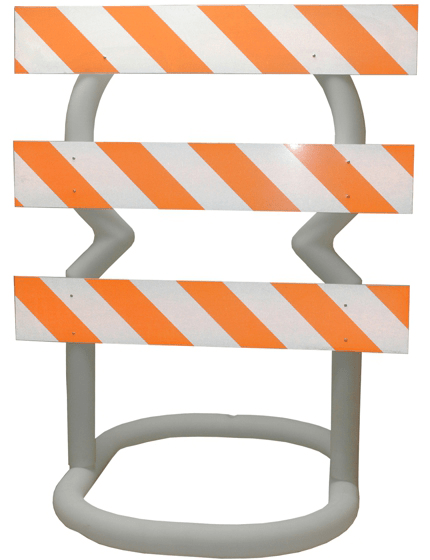 With so many industrial applications for traffic control barrels, it can be difficult to understand the type of traffic barrel you need for your project. 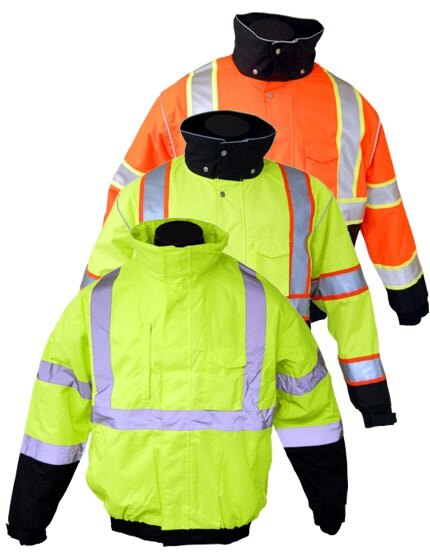 The Traffic Safety Store has years of experience helping customers just like you choose the perfect channelizer drum for any project or application.